You are coming to St. John, USVI on board of a Cruise Ship like the Seabourne Odyssey or the Seadream II and are wondering about what to do on your day on St. John? 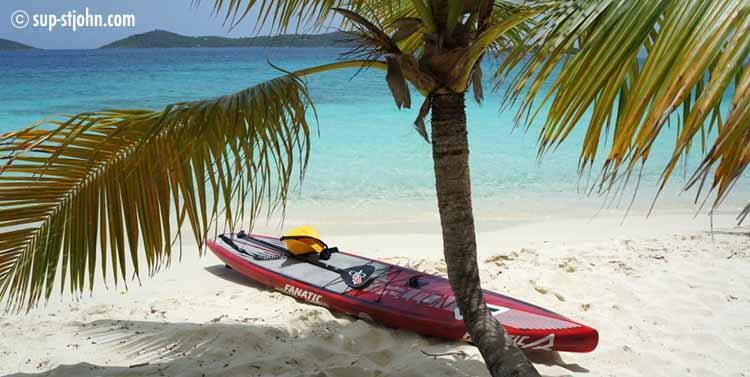 How about learning to paddleboard or going on a paddleboarding excursion? After the lesson you can have lunch at one of the beach front bars (Beach Bar, High Tide, Joe’s Rum Hut) and then go shopping in the charming little shops nearby. You can also keep the board for the rest of the day for another 30$ and paddle over to the nearby Salmon, Honeymoon and Caneel Bay Beaches. If you have paddled before you can also just rent a board from us. We will deliver it right down to Cruz Bay and pick it up when you are done.